Tomahawk is an open source, online music player, similar to iTunes or Spotify. It allows both local media playback and legal streaming from a range of online sources such as YouTube. 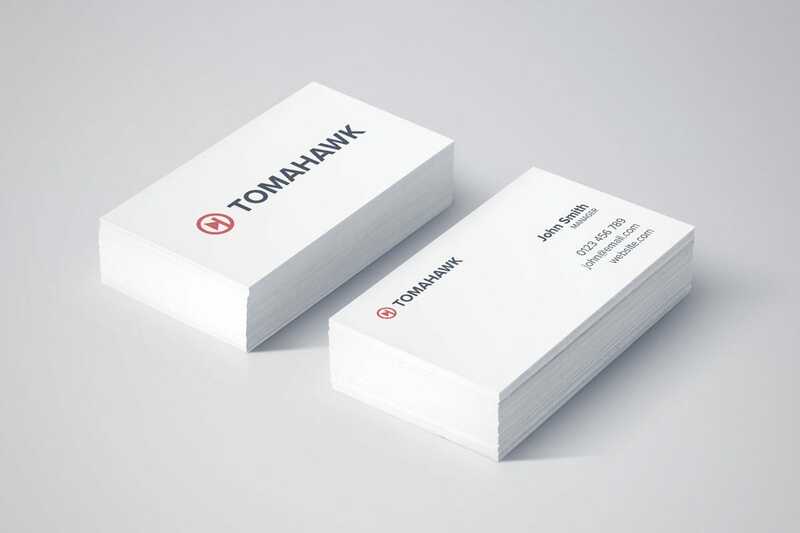 Inkbot Design was tasked with bringing the Tomahawk music player brand up-to-date. Their existing logo was by no means bad, but issues with small-scale legibility and potential political-correctness complaints had to be rectified. 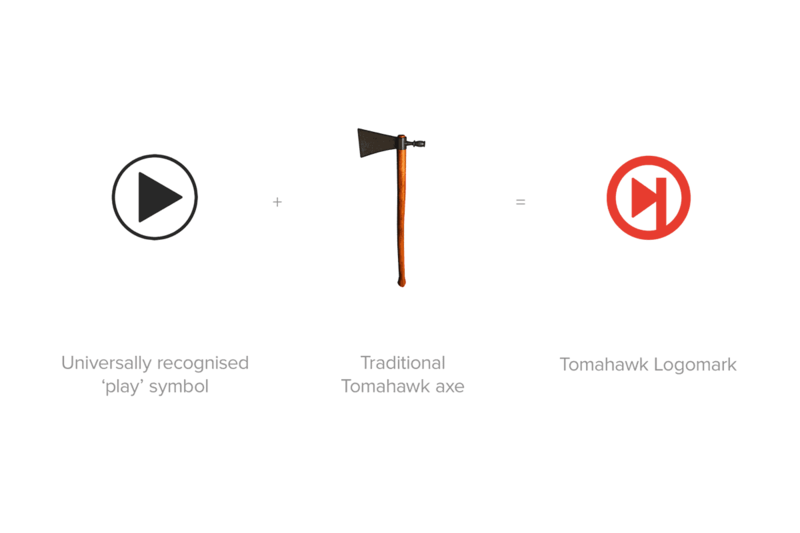 the resulting logo design fits the brief and the app to a ‘T’, bringing the Tomahawk brand a fresh, bold feel.